We all have the reflex of visiting booking websites first because we are persuaded that the best bargains are here. This kind of websites are good to gather information about the hotels in an area, but it’s important to remember that they take a big cut when you book wit them. We have noticed that they are often more expensive than the hotel’s own website. On some websites you have the possibility to register as a member and you will receive offer that other can’t see. For example, if you register in O’Callaghan Davenport hotel website you will get 10% off when you book through their website. O’Callaghan Hotels has the advantage of being a family-run company, and according to Michel Vaughan (who runs the Vaughan Lodge Hotel in Lahinch, Co.Clare) it’s easier to get deals because they prone the human touch. Sometimes talking to someone over the phone and explaining your story might get you a discount or an upgrade on the room. 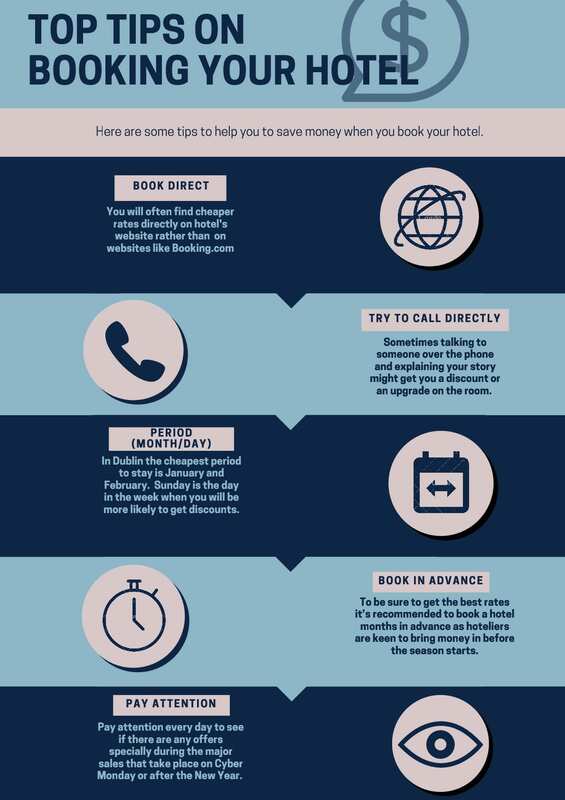 If you want to be sure to save money you also have to find the cheapest time to stay. In Dublin you the cheapest period to stay is between January and February, most of the hotels have difficulties to be fully booked during these months so they discount their rates. Depending on the way of the week you will have discounts too, Sunday is often a good day to get a discount because it’s the least busy day. 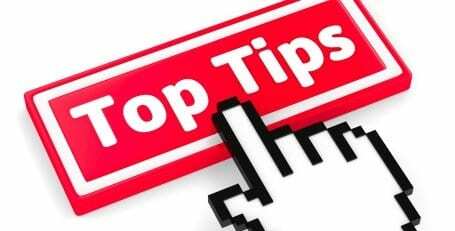 Pay attention every day to see if there are any offers specially during the major sales that take place on Cyber Monday or after the New Year. To be sure to get the best rates it’s recommended to book a hotel months in advance as hoteliers are keen to bring money in before the season starts. Otherwise a last-minute booking can also be a way to find nice bargains. Another important element is the location of your hotel, the transports in Dublin are not the best in the world so make sure to find an hotel in the city centre or near what you want to see. We recommend you the Davenport hotel located on Merrion Square and few minutes away from Trinity College and all the main city centre attractions. We hope this article will hep you to make the good choice even if you already have made the good choice by deciding to come to Dublin. Have a look to our infographic to be sure that you don’t miss anything.